DO YOU NEED A NEW TOOTH? We don’t have a storage of spare parts, like your car repair shop. After all, your teeth are not mass production, but unique originals that we treat with the utmost precision and care – as is customary for pieces of art. as stable as a natural dental root. The implant will then serve as a solid basis for crowns, bridges and even whole dentures, and there is little risk involved. This kind of care is by no means mass-production. 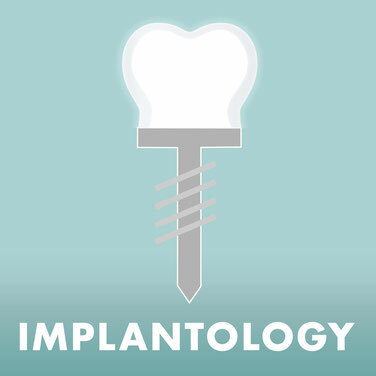 Each buildup on single or multiple implants is custom-made. This will preserve your healthy teeth and keep your jawbone from deteriorating. The chewing function of your teeth will be preserved completely and your replacement tooth will be just as esthetic as the neighboring natural tooth.